By paocala_adm • June 7, 2016 • Comments Off on Stephanie Harrell, M.D. 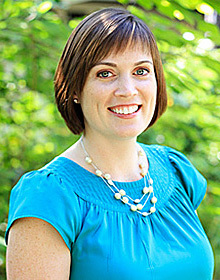 Stephanie Harrell is a board certified pediatrician who was born and raised in Ocala. She attended Florida State University for her undergraduate studies, and then received her MD from University of Miami School of Medicine. She finished her Pediatric residency at the University of Florida Shands Hospital. She enjoys spending her time with her husband, Greg, and two children, Walker and Shealy.